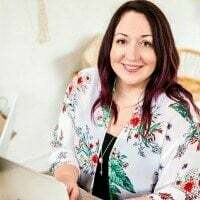 Modern and chic, this baby shower styled and hosted by Kate, of Magnolia Rouge, for one of her best friends is flawless! From the gorgeous invitations to the exquisite cake to the cupcakes and cookies and baby shower decorations, what more could you want when celebrating a baby-to-be? Come explore all of the lovely details on the impeccable dessert table in the photographs from Greta Kenyon. 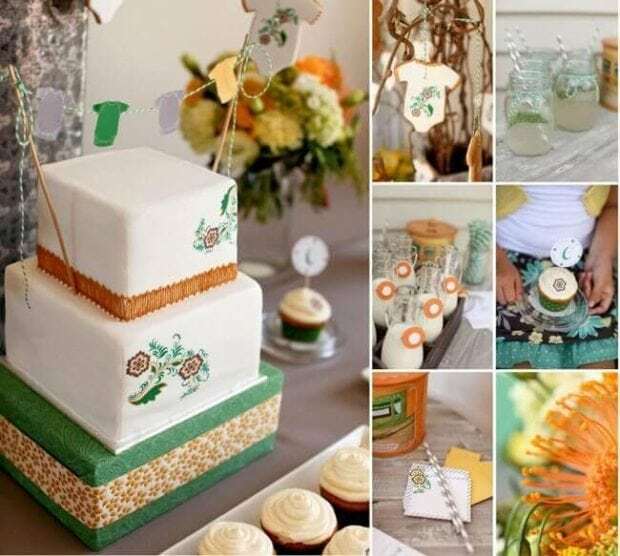 Get inspiration from this elephant themed boy baby shower. 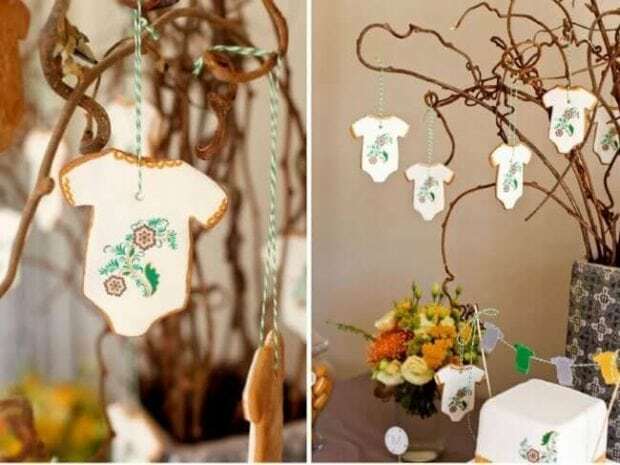 Check out the adventurous twists in this modern world traveler themed boy baby shower. 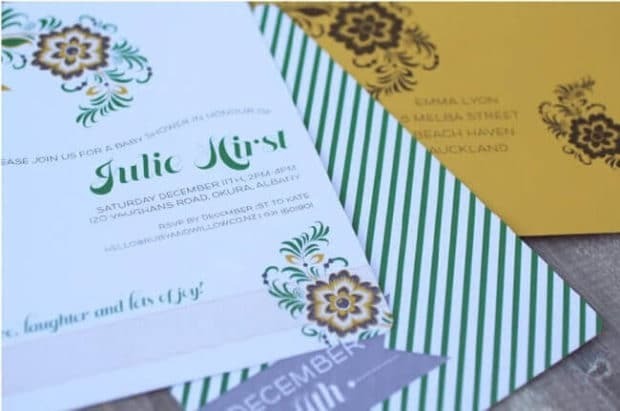 A master of typography and obsessed with beautiful details, Kate designed the invitations herself. Her use of a stylized floral motif added feminine flair, perfect for a mom-to-be. Kate set out to create a unique shower in a non-traditional color palette as seen by her use of hunter green and tangerine orange. You will notice how her styling and the desserts all tie into the invitations. Sometimes a simple tablecloth and backdrop provide the best canvas for a lovely dessert table. If you were as stunned by the decadent cake centerpiece as I was, you’ve got to see other work by talented cake designer Judit Meron from Artisan Cakes. 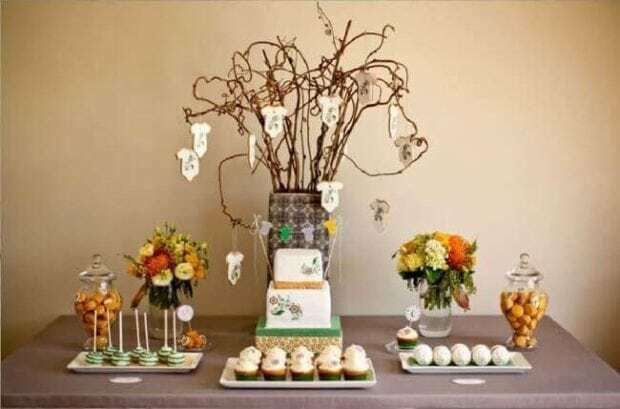 All of the beautiful coordinating desserts were created by Judit: cupcakes, cake pops, macarons and meringue kisses. Seriously—did you notice the beautiful floral motif on the macarons? I love how they coordinate with the invitation. 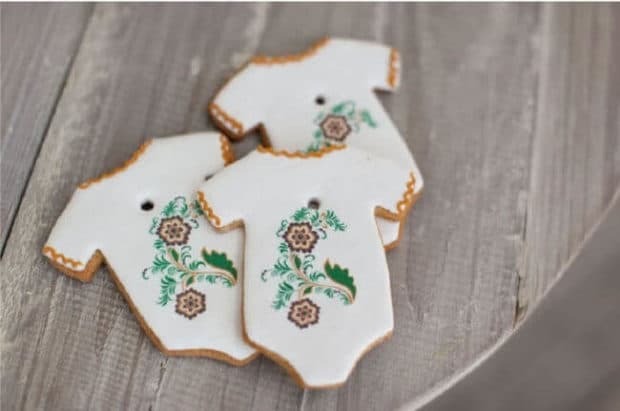 A vase full of tree branches served as an amazing display for gorgeous onesie-shaped cookies, hung with baker’s twine. Such a simple idea, but the display was perfect for a more modern, light-hearted look. Lovely floral arrangements inspired by the invitation’s colors tied the look together. And if you think beverages were left to chance, think again. 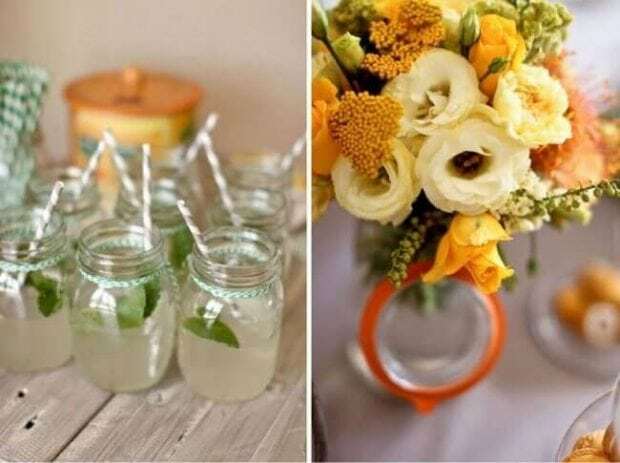 Carafes of milk and mason jars were dressed up in printable embellishments and coordinating twine. 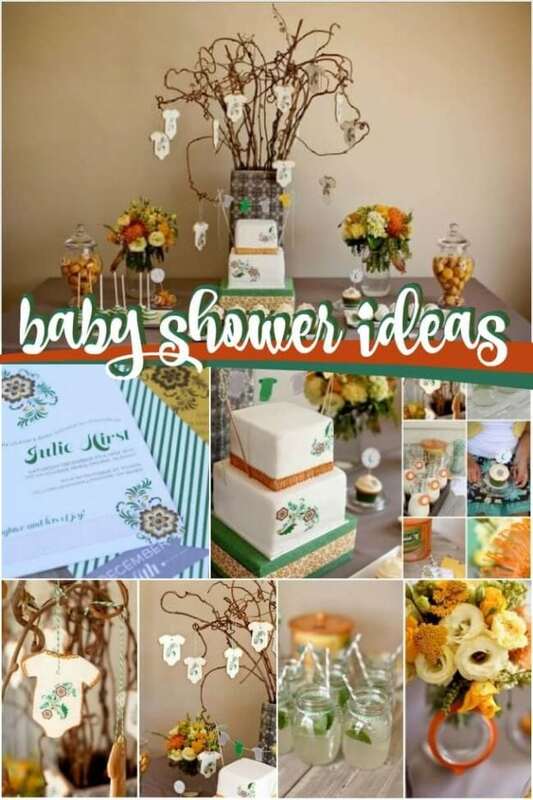 From invitations to dessert to décor, this flawless baby shower is gorgeous from start to finish! Planning a baby shower? 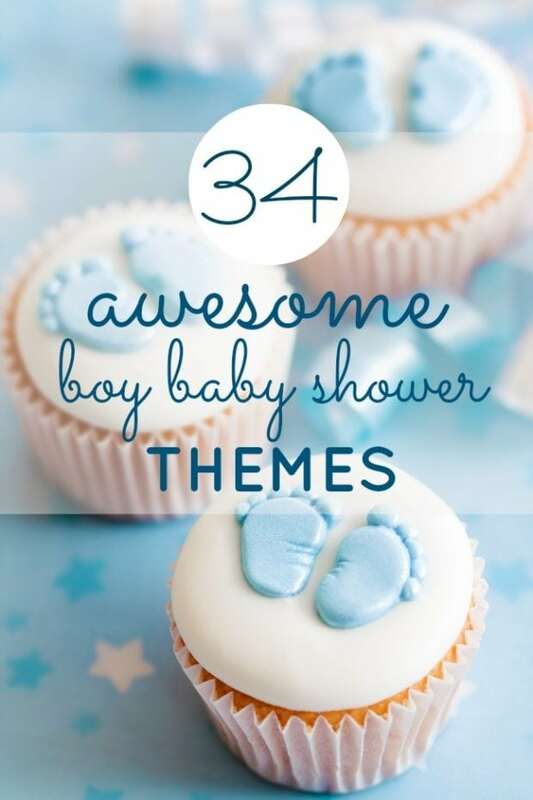 We’ve rounded up precious baby shower themed party supplies for you to view.